We do not know all of the causes of this complex condition, but research continues to find new treatments and prevention methods. What is important to remember is that obesity is not a simple matter of diet and physical activity. It is a chronic relapsing condition that requires comprehensive care. There is no “magic pill.” The body is designed to defend its weight at all costs, creating a physiological drive to return the body to its peak adult weight. That’s why it is so easy to re-gain pounds after a temporary diet. Understanding this fight can help you and your medical provider set realistic expectations about how much you should weigh. In order for you to be successful at weight loss and especially weight maintenance it is important to set realistic expectations and goals. A modest weight loss of 5% to 7% can produce significant health benefits. Weight loss is not just about pants size but rather about your health. ffort to lose weight without surgery. For some, it’s extra support on their journey. For others, it means managing other health conditions that are causing or worsened by increased weight. Weight Smart is a 6 to 7 month program that includes frequent visits with a physician or nurse practitioner, registered dietitian, certified personal trainer and licensed clinical social worker. The program is designed for patients with a BMI greater than 30 who are ready for life-style changes. Patients will need to check with their insurance provider to make sure they have coverage for weight management or a self-pay option is available. More information is available at billlingsclinic.com/metabolism or by calling 406-238-2500 and asking for the Metabolism Center. 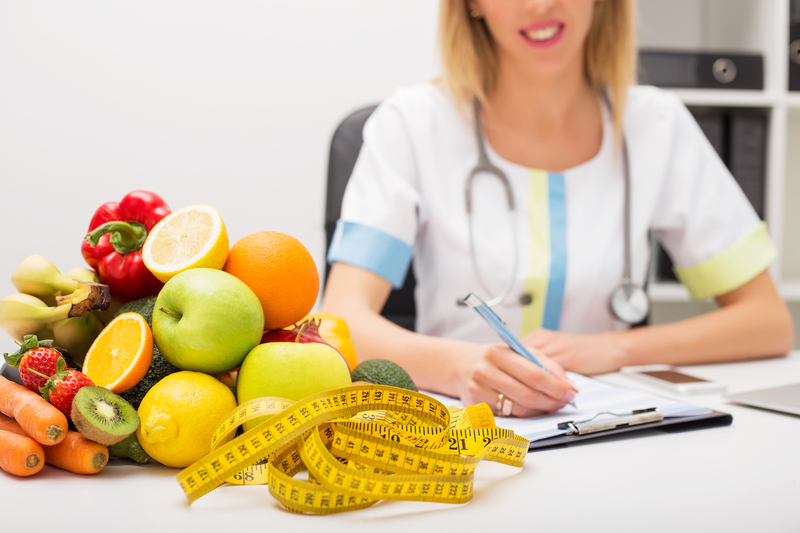 What is Medical Weight Management? I believe, your website is trusted. I am happy. I pray as if you go to peak poing in the world.